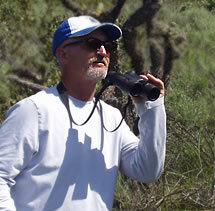 Third Wednesdays Special guided bird walk with Wild Birds Unlimited Explore the birds now making a home in this beautiful preserve. The program is free and open to the public. Binoculars available for beginners. All ages welcome. No reservations required.